Boyds, Md. 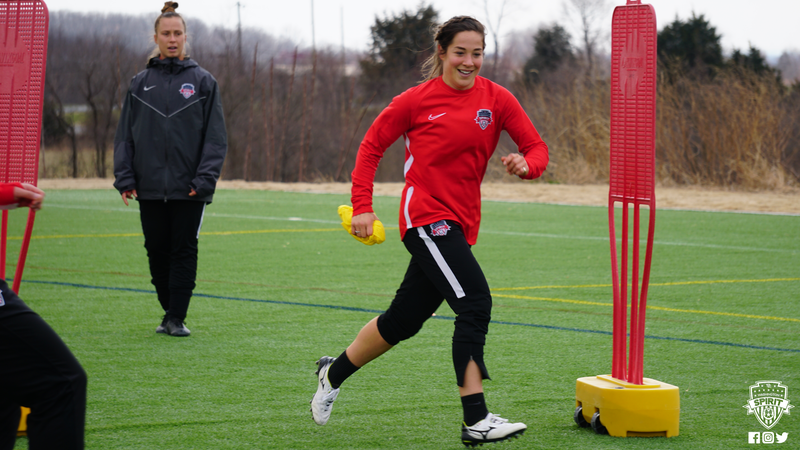 (3/22/19) – Washington Spirit new signee, Paige Nielson, who first played in the NWSL in 2016 before a stint in South Korea, had this to say on the quality of the league: “I’m excited. The league has changed in many ways, we see a lot of new faces a lot of new coaches,” she continued, “the league is just getting better and better. We have more foreign players, we’re competing to be the best league in the world. Nielsen echoed the team mantra on making winning a habit when discussing what it will take to create a winning culture in Washington. She was sure in the defense’s ability to stay focused and not allow goals, citing two important factors, confidence and consistency, as keys to being successful.